Without Walls is a consortium of festivals dedicated to raising the profile of the UK outdoor arts sector on the international stage. It promotes artistic excellence amongst UK artists and challenges them to raise outdoor arts to new heights. Without Walls is made up of three networks: the Without Walls Artistic Directorate, the Touring Network Partnership and the Creative Development Network. The Without Walls Artistic Directorate: Some of the UK’s most regarded outdoor arts and performance festivals. The Artistic Directorate work with artists, promoters, and commissioners from across the UK to invest their own commissioning funds into new high-quality, sustainable outdoor shows that available for touring. The commissioning process guarantees an influx of new shows for the outdoor arts sector and helps nurture the talent and skills of those we work with. 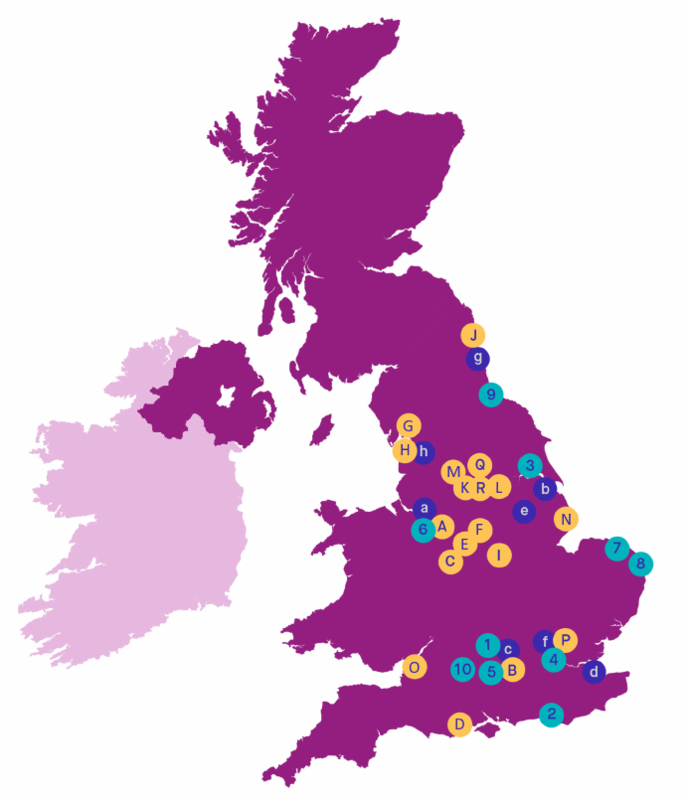 The Touring Network Partnership (TNP): a network of festivals of all shapes and sizes across the UK, many in areas without regular arts activity. Without Walls works with TNP partners to create an appetite for outdoor arts across the country. The project builds off the impact of our highly influential Associate Touring Network. The Creative Development Network (CDN): a group of festivals that Without Walls is providing mentorship and development support to those looking to develop a new outdoor arts programme. (1) 101 Outdoor Arts Creation Space is Corn Exchange Newbury’s dedicated outdoor arts creation space, hosting residencies by professional artists and companies, and developing its own outdoor work. 101 runs a year-round programme of community engagement and professional development activities. Based within a 10,000 square ft warehouse, 101 has fabrication workshop facilities, a large and flexible rehearsal/production space, on-site accommodation and living facilities. 101 aims to give a supportive environment for companies in residence to develop new work. (2) Brighton Festival, now the largest arts festival in England, is one of the major milestones in the international cultural calendar. Over a three-week period, Brighton Festival explores a wide-ranging programme of music, theatre, dance, film, and literature. It has a long tradition of attracting the most exciting performers from across the globe and promoting local artists, and bringing fresh, challenging new work to Brighton. (3) Led by Freedom Festival Arts Trust, Freedom Festival gives voice to Hull’s uniquely independent spirit and historic contribution to the cause of freedom. It believes in the capacity of high quality, accessible arts and culture to change lives and communities by inspiring young and old to engage with core human values, and to embrace and celebrate shared freedoms. (4) Greenwich+Docklands International Festival (GDIF) is London’s leading festival of free outdoor performing arts (theatre, dance, and street arts), an annual 10-day celebration of extraordinary outdoor events that transform people’s lives. The Festival commits to breaking new ground in outdoor performance and raising the ambition, quality, and diversity of outdoor work produced, focusing on the commissioning and developing outdoor work led by Deaf and disabled artists and artists from diverse backgrounds. (5) Hat Fair is Britain’s longest running festival of street theatre and outdoor arts – taking place in Winchester in July every year. 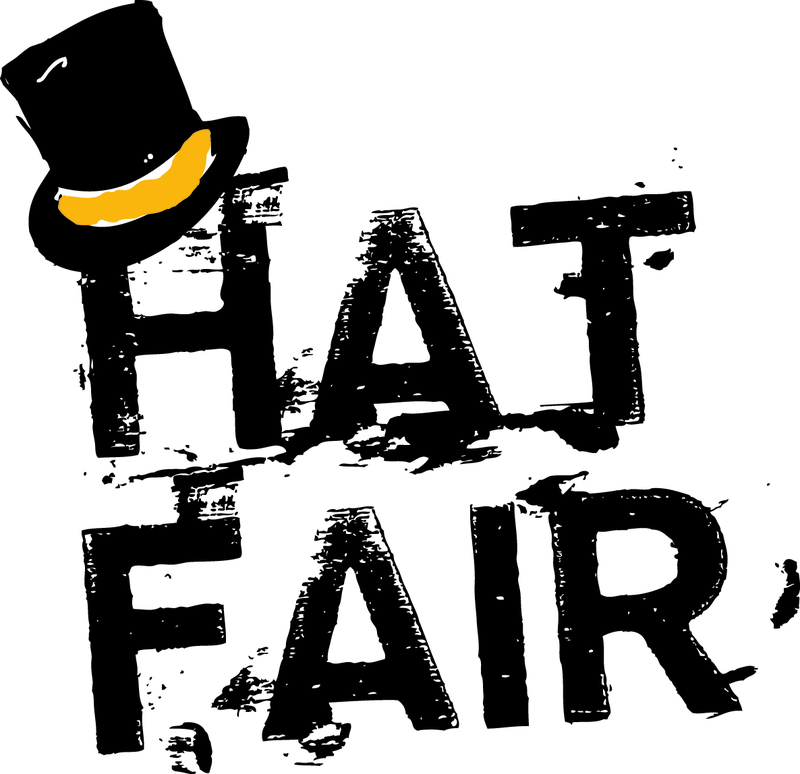 Now in its 38th year, Hat Fair, named after the tradition of throwing donations into performance hats, first burst onto the Winchester scene in 1974 as a busker’s festival. It has developed a strong reputation and following, providing a weekend filled with hundreds of colourful and exciting performances. 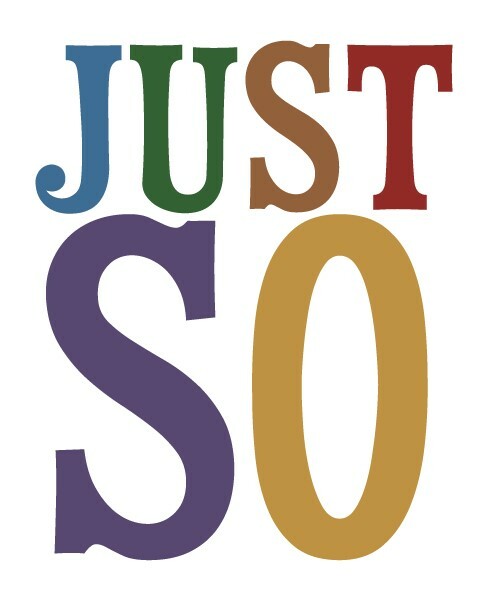 (6) The Just So Festival is an annual weekend-long camping festival for children and their families. The festival provides a magical experience where art, music and literature entwined with a beautiful and wondrous landscape. We offer a broad range of musical, theatrical, and visual performances, workshops and installations within a safe, natural and magical setting. Every clearing and glade holds a new way to unleash creativity. Families discover and delight in the spectacular within the woodland environment during this weekend camping event. (7) Norfolk & Norwich Festival is a flagship arts organisation for the East of England with a reputation for innovative, inspirational programming and commissioning. As well as staging one of the most significant arts festivals in the UK each May, Norfolk & Norwich Festival collaborates throughout the year with local, national and international partners to produce work for a huge and diverse range of audiences, participants and communities. (8) Wiltshire Creative is the new pan-arts organisation incorporating Salisbury International Arts Festival, Salisbury Playhouse and Salisbury Arts Centre. (9) Stockton International Riverside Festival (SIRF) offers five amazing days with events including; giant puppets as tall as buildings, extraordinary spectacles of light and fire on the river, circus thrills and so much more. The streets of Stockton come alive with performers from all over the world who transform the town into a theatrical feast of fun and wonder. (10) The Out There Festival is the largest street arts and circus festival in the East of England. It is fast becoming one of the UK’s leading events, with an international reputation for presenting excellent artistic work and a rich mix of indoor and outdoor performance. (a) Cheshire Dance produces Now Northwich, a new outdoor international dance and street art festival each October. It runs an extensive programme of dance across Cheshire, including professional development that attracts dance artists from across the country and inclusive dance engagement deeply embedded in community, health and education networks locally. 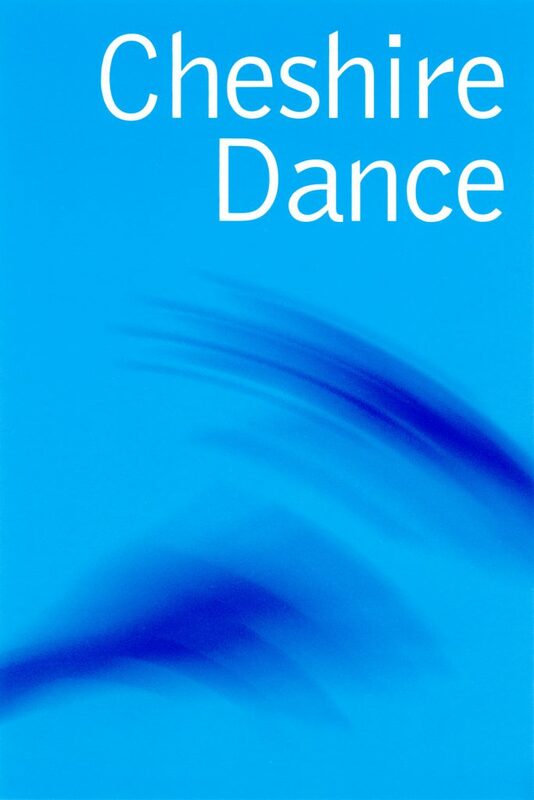 Cheshire Dance is also the accountable body and a founder member of Dance Consortia North West: a partnership of artists, organisations and HE institutions working to support artist and talent development as well as develop dance audiences in the North West. (b) Based in Grimsby, The Culture House is committed to widening access to arts and culture in areas of least engagement. It develops and produces a full range of exciting and inspiring cultural projects, in partnership with artists, local communities and other stakeholders. It contributes to increasing engagement and participation in culture and aims to positively impact on everyday life by presenting work in a wide range of indoor and outdoor local spaces. (c) Fluid Motion is a mental health theatre company based in Basingstoke, Hampshire. It creates touring performances and delivers education and community work to increase understanding and reduce stigma around mental health. All in the Mind (AITM) is a free one-day performing arts festival, in Eastrop Park Basingstoke. AITM uses the arts to stimulate conversations and share experiences around mental health. The festival programme includes a vibrant, eclectic mix of theatre, dance, visual art, spoken word and music created by professional and emerging artists. Alongside this programme of arts events are participatory and education projects that are designed to ensure that local communities remain at the heart of the festival. (d) Ideas Test started life in 2012 when a group of Swale & Medway-based individuals and organisations – passionate about the value of arts and culture – formed a consortium led by Swale CVS to apply for funding from Arts Council England’s Creative People & Places programme. When that application was successful, Ideas Test became one of the first seven Creative People & Places projects in areas of England where people have fewer opportunities to get involved in the arts. (e) Lincoln Performing Arts Centre is a vibrant contemporary arts organisation that improves engagement with creative and cultural opportunities across the city, generating creative exchange between artists, audiences and academia. (f) Moon Festival celebrates people’s relationship with the moon across cultures, time and disciplines and coincides with the 50th anniversary of The Moon Landing in July 2019. 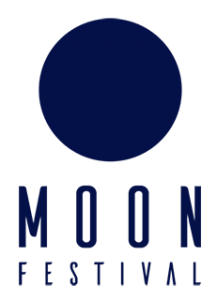 It is an all-encompassing lunar celebration incorporating art exhibitions, music performances, pop science lectures, moon gardens, moonlit film screenings, night food markets, street parties and much more. 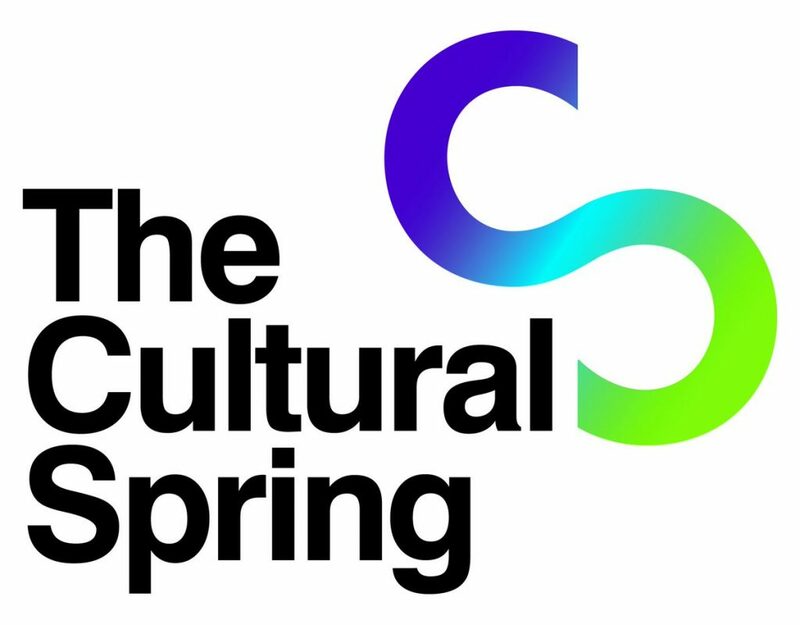 (g) The Cultural Spring is an exciting, ambitious project to get more people in Sunderland and South Tyneside to experience and be inspired by the arts. We’ve been working with the best local, regional and national artists to ensure our programme really engages, enthuses, entertains and educates the 100,000 people living in our wards. The project is driven by four partners – The University of Sunderland, The Customs House, the Sunderland Music, Arts and Culture Trust and Sangini– all of whom are passionate about igniting a Cultural Spring in our wards. (h) They Eat Culture is a direct creative intervention into the cultural life of Preston and Lancashire. We programme, commission, & produce quality arts & cultural work, and run culturally engaging, in-deep projects co-designed with communities. (A) Appetite is the Arts Council England funded Creative People and Places programme for Stoke-on-Trent all about getting more people taking the lead in choosing, creating and taking part in art experiences in the places where they live. 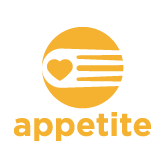 Led by New Vic Theatre, Appetite aims to get more people in the city to experience and be inspired by the arts. Beginning in 2013, Appetite collaborates with local people and partners to a present a thrilling programme a world-class work on the streets of the city for all to enjoy. (B) Basingstoke and Deane Borough Council have demonstrated an ambition by positively investing in arts and culture with the creation of a new culture team. Basingstoke Festival will enter its 8th year in 2019 and is a 15-day summer arts festival based in the borough of Basingstoke and Deane, supported by Basingstoke and Deane Borough Council. With the theme ‘Art in Unusual Places’, it serves to showcase the very best of local arts talent alongside top UK and international artists and companies, additionally supporting and promoting a large number of ‘Festival in the Community’ events. The festival culminates with B LOVE, a two-day music and arts weekend featuring over 80 live performance acts. (C) Birmingham Hippodrome is one of the UK’s busiest and most vibrant theatres welcoming over 500,000 visitors every year to see world-class musicals, ballet, opera, contemporary dance, comedy and pantomime. We also engage many more through our ambitious programme of festivals, community work and transformational learning projects. In 2019, we celebrate our 120th year. (D) The Arts by the Sea festival is Bournemouth’s annual celebration of culture, bringing an intriguing, exciting and carnivalesque mix of the arts to Bournemouth’s unique and beautiful locations. The festival aims to increase opportunities for people to participate in the arts and enhance a sense of community while supporting talented artists creating work that makes a real impact on the audience and the town. Diverse music, art and dance, site-specific installations and large-scale spectaculars are all key to Arts by the Sea. Most events are family friendly and free to attend. 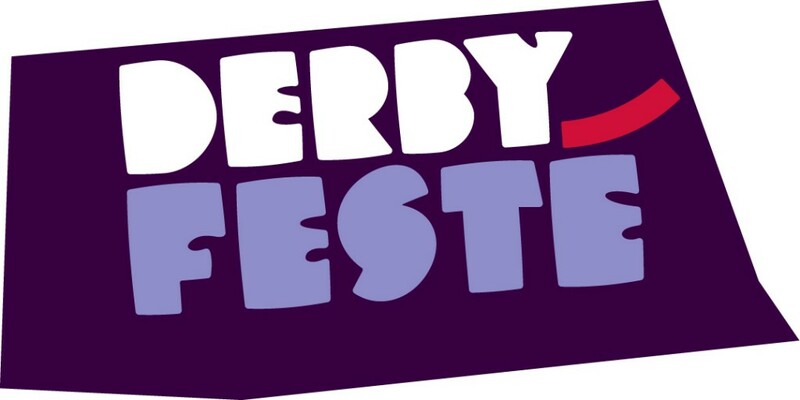 (E) Derby Festé is produced and presented by Déda, Derby LIVE, QUAD and Derby Theatre in association with the Without Walls Touring Network Partnership. It is funded by Arts Council England and Derby City Council, with sponsorship from private companies throughout Derby. (F) First Art will inspire more people from Ashfield, Bolsover, Mansfield and North East Derbyshire to shape and experience great art. First Art is the Creative People and Places programme for in this area and is supported through funding from Arts Council England. First Art is a consortium programme led by Creswell Heritage Trust in partnership with City Arts, Junction Arts, Prince’s Trust and Ault Hucknall Environment Action Group. First Art puts people first in everything we do, providing first-hand quality experiences which allow local people to recognise the value of the arts and the role the arts can play in their own lives. (G) Lakes Alive is an annual festival, celebrating landscape, people and place. Taking place over three days in and around Kendal and the wider Lake District National Park, the first week of September. With an extensive pre-festival community outreach programme. It showcases, commissions and develops work with partners for outdoors and site-specific locations. The majority of programmed activities are free and non-ticketed. Lakes Alive embraces work that is new, experimental and unexpected, alongside more traditional quality outdoor performance work. It engages and inspires the audience to question, explore and re-imagine the world around them. (H) Lancashire Encounter is an ambitious, high-quality creative festival for the whole of Lancashire that builds on the regions great tradition of making and taking part. Bringing together artists, arts organisations and communities from across Lancashire, the Encounter will be a true Lancastrian celebration. (J) The Mouth of the Tyne Festival attracts the best local talent in a celebration of world-class street entertainment, live music and special one-off performances. To ensure a wide-ranging exciting programme, it brings in performers from around the world to offer a vibrant and diverse cultural event. This year marks the 15th consecutive year of the festival. It brings families and generations together, allowing them to be entertained in an attractive coastal setting, with much of the entertainment being free. (K) Oldham Metropolitan Borough Council is the local authority of the Metropolitan Borough of Oldham in Greater Manchester, England. 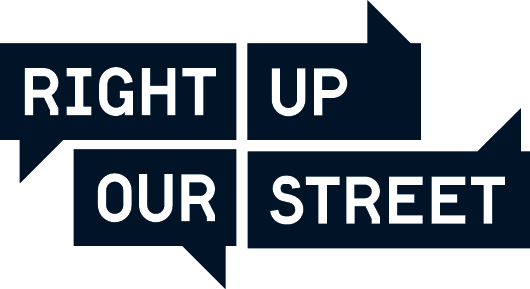 (L) Right Up Our Street is about people in Doncaster choosing, making, seeing and sharing great art, music, theatre, film, dance, radio, poetry, and more. (M) Rochdale Borough Council delivers public services to over 210,000 residents in Rochdale, Heywood, Middleton and The Pennines. Link4Life, the Rochdale Boroughwide Cultural Trust, is a registered charity responsible for cultural leadership, delivery and production in Rochdale Borough. 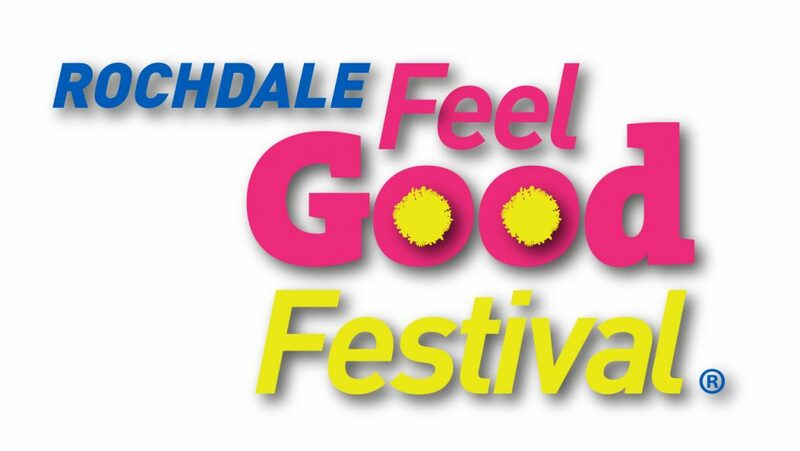 Since 2015 we have been working together to introduce family-friendly street theatre and outdoor programming to complement the core live music presented at the annual ‘Feel good Festival’, a free to attend, large scale event located in the town centre. (N) SO Festival is an international street art festival offering a variety of outdoor entertainment and takes place in Mablethorpe and Skegness in Lincolnshire, UK. The Festivals mission is to work with deprived communities to make small and positive changes happen that have a big effect on people’s lives. We will do this by engaging those communities in East Lindsey facing societies biggest issues; poor physical and/ or mental health, unemployment, poor educational attainment, financial hardship and isolation. We will use ambitious and exciting collaborative culture projects as a tool to help our communities overcome their barriers to a better life. 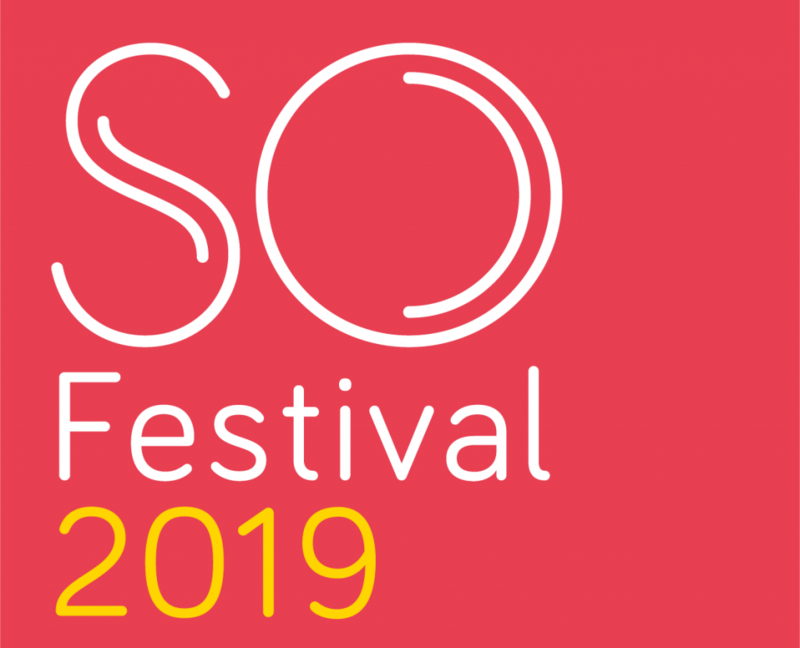 The festival is managed by Magna Vitae, working with Artistic Director, Jens Frimann Hansen and is supported by Arts Council England – as a National Portfolio Organisation – and East Lindsey District Council. experiences for people and places in North Somerset. We foreground creativity as the catalyst for cultural, community and economic regeneration; building the skills and confidence of people living in some of England’s most deprived areas, such as Weston-Super-Mare’s South Ward. (P) Vision Redbridge Culture & Leisure (VRCL) is a charitable trust delivering and developing library, cultural, sport and leisure facilities and services on behalf of the London borough of Redbridge. The Culture Team in Vision aims to support, promote, develop and deliver the arts and cultural offer across the borough through animating public spaces, enabling and encouraging engagement in culture and supporting and promoting the voluntary arts sector. Ken Aston Square and Ilford Town Centre Outdoor Arts Programme is an exciting, engaging and accessible series of high-quality performances in the heart of the community. The programme runs from June to September and is completely free for residents and visitors of all ages to enjoy and take part in. (Q) Wakefield Council has long recognised the benefits of investing in cultural and creative provision. Evidence shows that creativity and culture have the power to drive physical and social regeneration; build individual and community confidence, support learning and skills; promote inclusion and diversity, and support our mental and physical wellbeing. Perhaps above all, opportunities to be creative and enjoy cultural experiences are a fundamental source of enjoyment for people of all ages, backgrounds and abilities; undoubtedly helping people and places to thrive. (R) Great Place Wentworth & Elsecar is a project funded by Heritage Lottery Fund (HLF) and Arts Council England (ACE), our work focuses on the rich heritage, culture and community engagement within these truly great places. 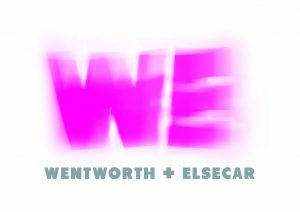 Over three years the WE Great Place team will deliver an exciting range of cultural activity, inspired by the vivid history linked to the fascinating Wentworth Woodhouse and Earl Fitzwilliam’s industrial empire at Elsecar. Our vision is to raise the aspirations of young people in the local area and help them achieve their potential using new, innovative methods of engagement. Great Place is led by Barnsley Council, representing a close partnership with Rotherham Council and Wentworth Woodhouse Preservation Trust. Without Walls is funded by Arts Council England as a National Portfolio Organisation.